Join our Loyalty club and get all the latest promotions and news! 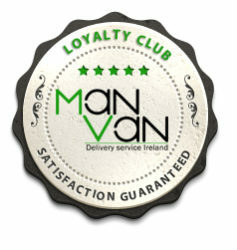 If you join exclusive Man Van Loyalty club you will have a chance, to reach all news with one click. How to join Loyalty club? Simply click “like” and enjoy fresh news from us.